You can also capture super slow-mo videos at 480 FPS. Want to upgrade your smartphone, but not ready to break the bank? At first glance, you'll notice that the selfie camera is placed in the top left corner, beside your usual notification icons. Thanks to this punch-hole design, you'll get to enjoy a whooping 6.4-inch Full HD+ display screen. 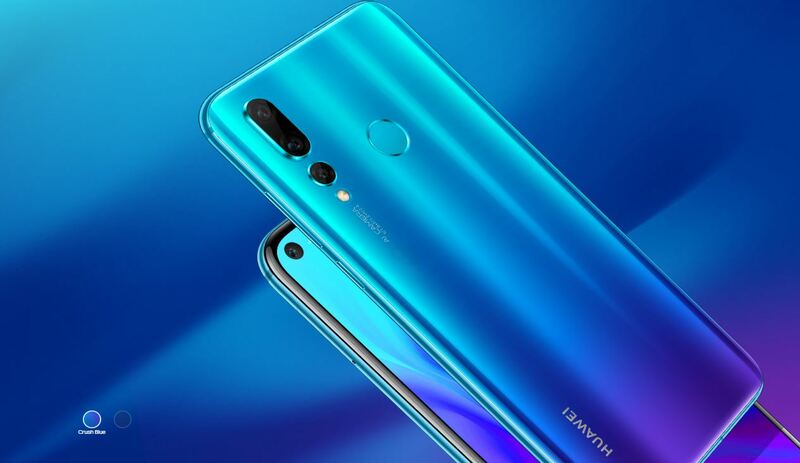 Besides that, Huawei Nova 4 also runs on a flagship-class Kirin 970 processor, and has 8GB RAM and 128GB internal storage. With a 3,750 mAh battery, you won't have to worry about your phone running out of juice during the day. 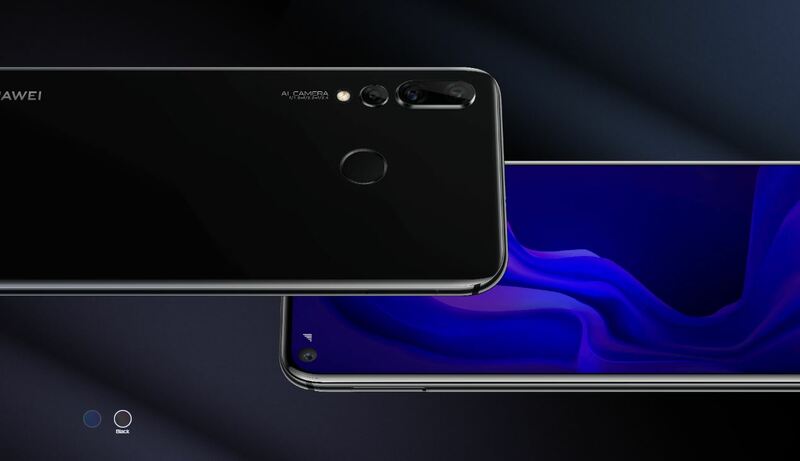 Huawei Nova 4 features a rear camera that uses a Triple Camera System. It consists of a 20MP Main Camera and a 16MP Ultra Wide-Angle Lens, along with 2MP depth-of-field lens. Coupled with its impressive imaging software, these three lenses work together to create a comprehensive imaging system that covers a wide range of scenarios. For video lovers, you can shoot up to 2160p at 30 FPS, which means you can create Ultra HD videos that rival flagship smartphones. It's not easy to find the perfect video editing app on Google Play—often the capabilities are limited, the functions are hard to use, and they have an annoying watermark. However, with Huawei Nova 4, you don't have to worry about all that thanks to its built-in AI editor that is powerful and easy to use. All you have to do is go to your recorded video, swipe up and click 'automatic analysis and editing', and you'll have a professional looking video in just a few minutes. 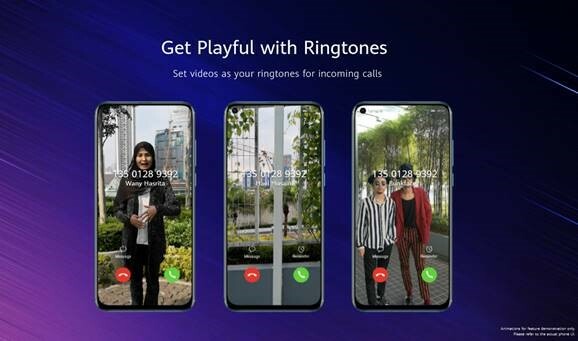 Besides being able to trim your videos and add music to it, Huawei Nova 4 uses an innovative technology called 'character association' to pick out central characters and objects in your video, enhancing them automatically. 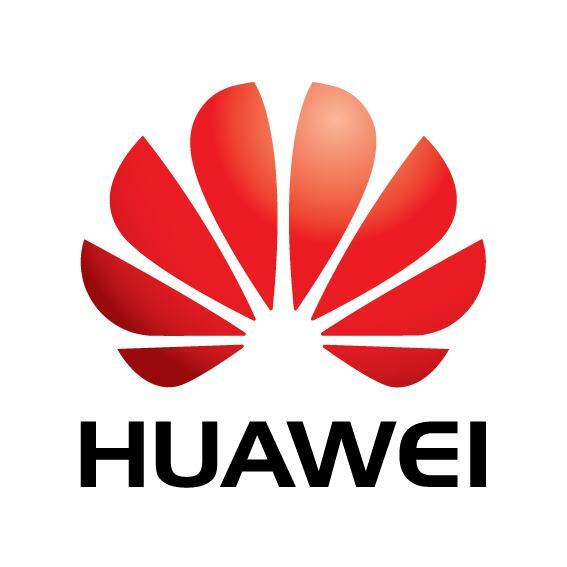 Huawei Nova 4 can even generate a 10-second AI Spotlight Reel based on the characters you pick, helping you create shareable videos effortlessly. You won't even need a gimbal thanks to the EIS (Electronic Image Stabilisation) algorithm, which dynamically adjusts your camera settings to avoid blurring. The EIS will correct hand-held shaking while recording video, and provides additional stability when tracking moving objects, allowing you to produce seamless videos every single time. Slow down each and every glorious second to enjoy stunning details you never saw before. 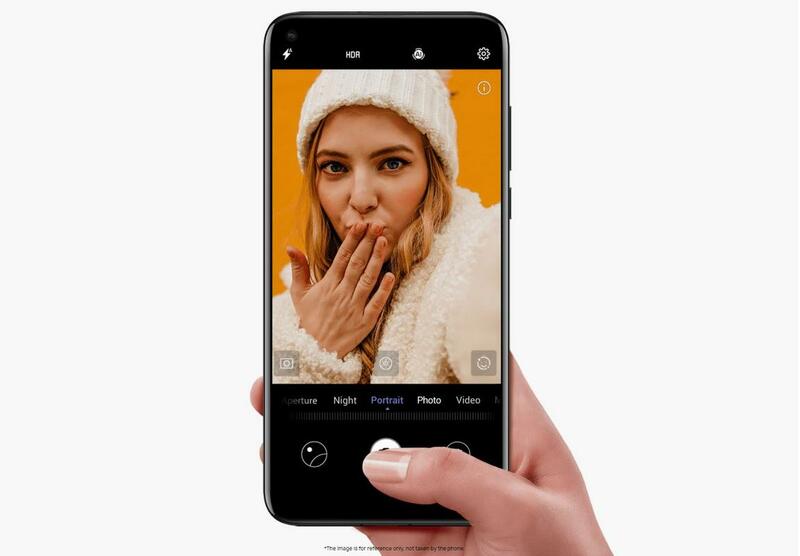 Huawei Nova 4's newly-upgraded super slow-motion feature can record videos at 480 frames per second, and play them back at 16 times slower than the original speed. Remember how you used to set specific ringtones for all your BFFs? 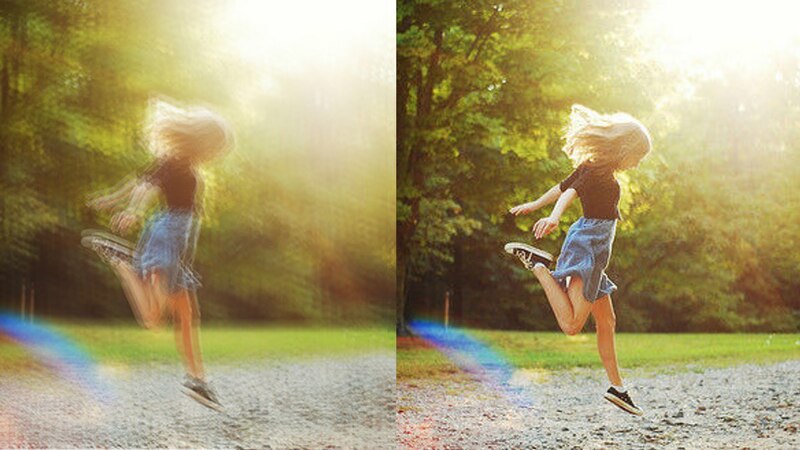 Now, you can record your friends doing something funny and set it as their video ringtone! Besides that, Huawei Nova 4 even allows you to download short videos from TikTok—celebrity videos, comedies, dance-offs—the possibilities are virtually endless. 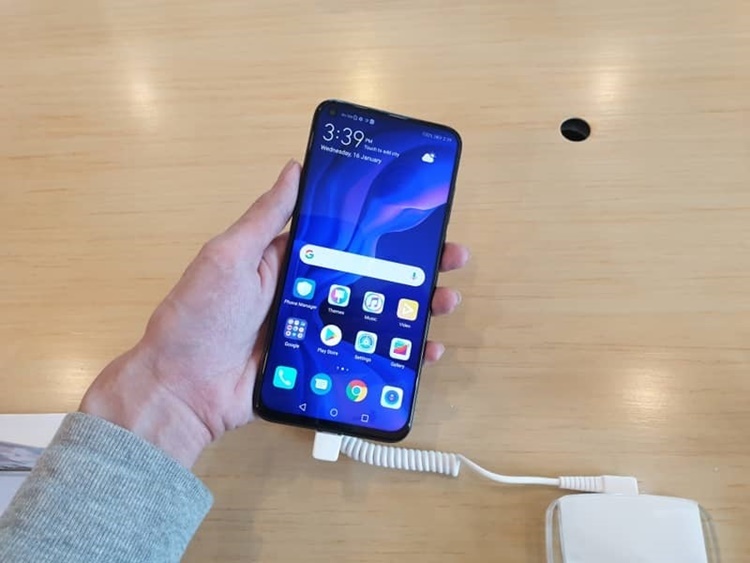 Thanks to the innovative punch-hole design, the 25MP front camera for Huawei Nova 4 is placed at the top left corner, giving you a totally new way of taking selfies. The positioning of the camera creates an angle that helps you capture a more natural and beautiful selfie unlike any other phone. It's time to explore all these cool AI features and take your videos to the next level! You can get the brand-new Huawei Nova 4 at RM1,899. Find out more about the phone on their website today. House phones, walkmans, and more! Get daily WhatsApp updates to stay ahead of the game! Resist going down the YouTube black hole.